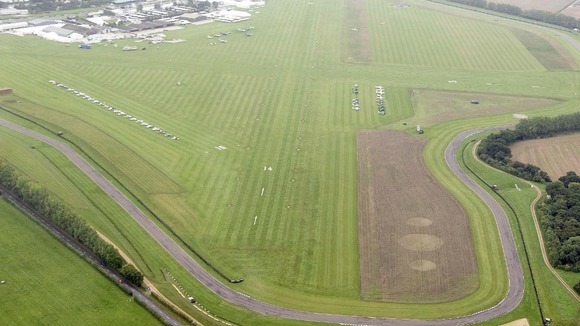 A 27-year-old female racing driver has died after a horrific crash at Goodwood racing circuit. 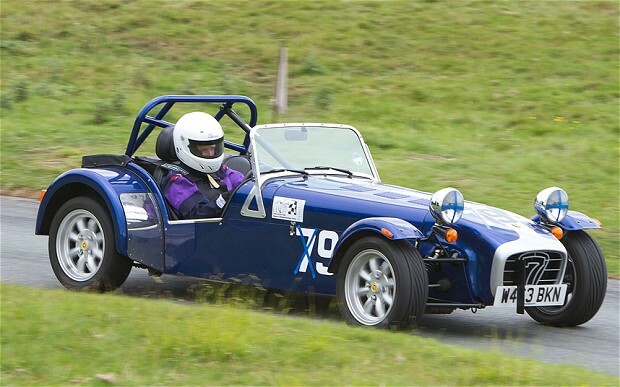 Sandra Harrison more was killed after she appeared to lose control of her Lotus 7 type sports car during that time-trial session at Goodwood circuit. Ms Harrison-Moore, of Blackthorn Grove, Milton Keynes, Buckinghamshire, who was driving a caterer type sports car died later in the hospital. Police said. West Sussex police said she crashed after coming out of the last bend in the trial and hit a tyre wall on Saturday afternoon. Ms Harrison-Moore, was airlifted to the Southampton Gen Hospital with serious head injuries after the crash at 14:50, but died at 22:10 in the hospital from serious head injuries. He said Sussex Road policing officers were called to circuit and have been investigating the crash in behalf of the West Sussex coroner but there was no evidence of any other vehicle been involved. 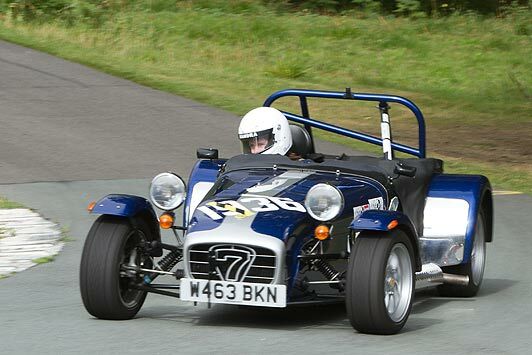 Insp Nicholas said the event was organised by the Motor Sports Association. 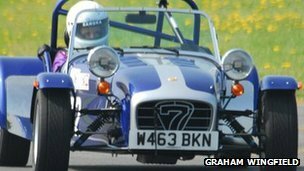 No-one from the association or Goodwood motor racing circuit has yet commented on Ms Harrison-Moore’s death. My thoughts are with her family and friends in their tragic loss.